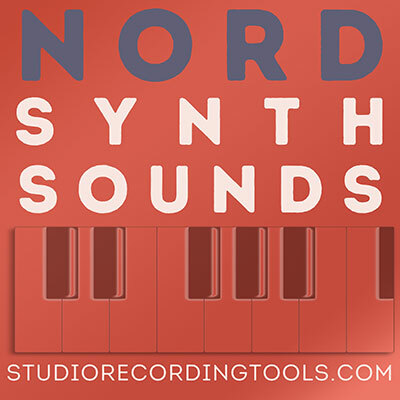 Sounds recorded from a vintage Yamaha DX7 keyboard, formatted for use with your Kontakt nki compatible sampler. Provided here in one complete high sound quality package. Epianos, Drumkits, organs, Strings, Fm Synths, Fm Pads, Voices, Woodwinds, Ethnic, Bass, Brass, Analogue, Pads & more. The classic sounds of the legendary 1980s keyboard all in one package.